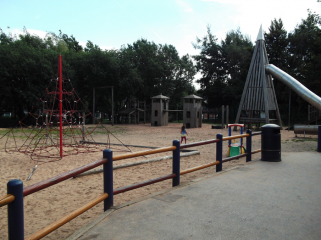 Highfield Adventure Playground is a popular play space adjacent to Mount Pleasant Park in Sharrow. 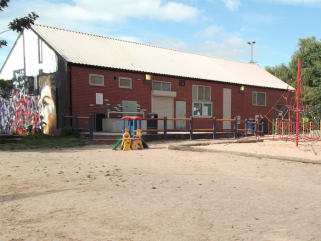 The Adventure Playground is now available for hire for your child’s party! 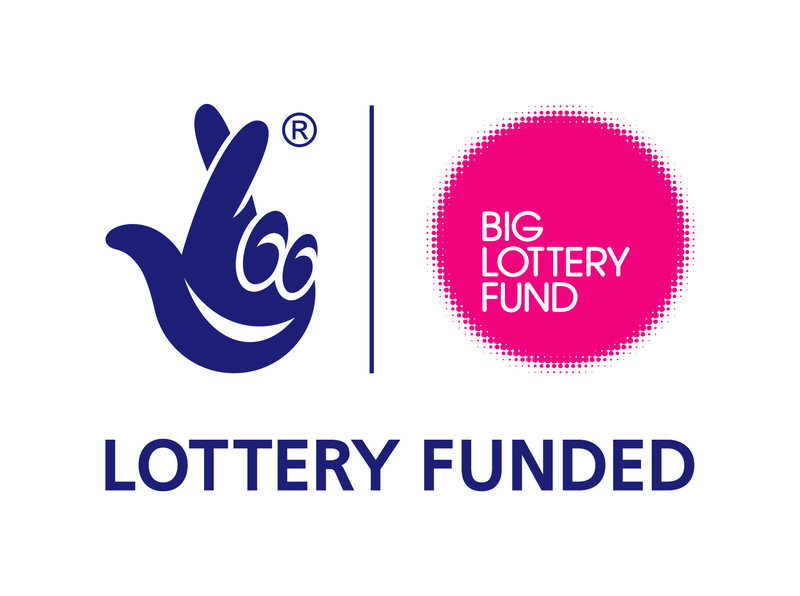 For more information call 0114 2508384 or email reception@sharrowcf.org.uk, or you can book the Adventure Playground by filling in this form. 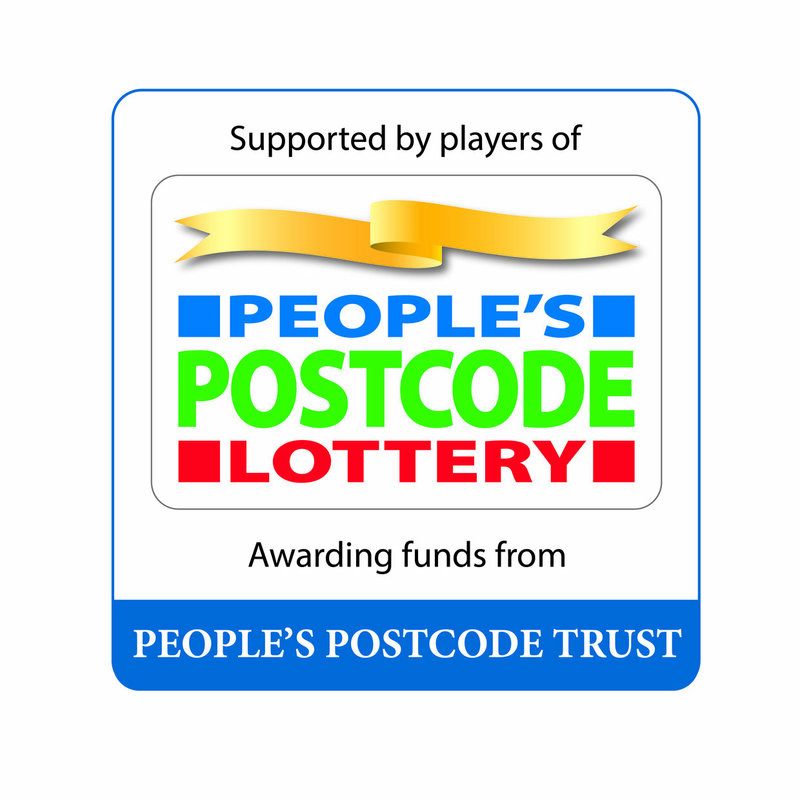 Children and young people love the playground because of its interesting and exciting spaces and play equipment, including sand play, tunnel side, maypole swing and water pump. 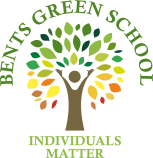 It is also popular with parents who see it as a safe place, staffed by skilled play workers, with toilet facilities and refreshments available.In term time it is open 3 afternoons a week and it’s free! 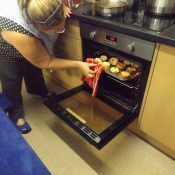 Staff provide a range of activities for children of all ages including crafts, cooking and games. Over 8 year olds’ can play in the playground without parental supervision. 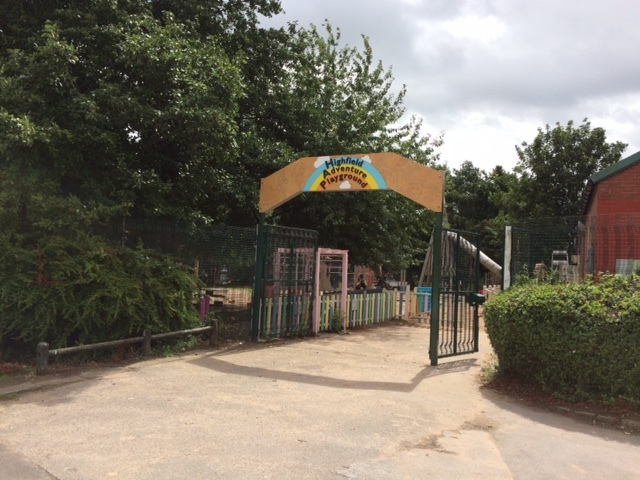 During the 2018 summer holidays Highfield Adventure Playground was open 5 days a week, the playground received over 2000 visitors and hosted Tea at Adventures for the second year. 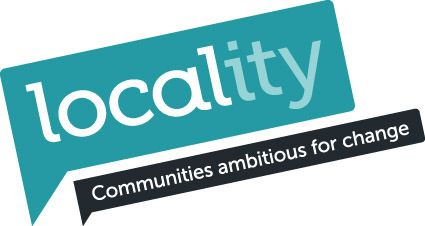 We endeavour to open during the school holidays, however days and times are confirmed nearer the date as holiday opening hours are dependant on funding. Please check our website and Facebook page for details. 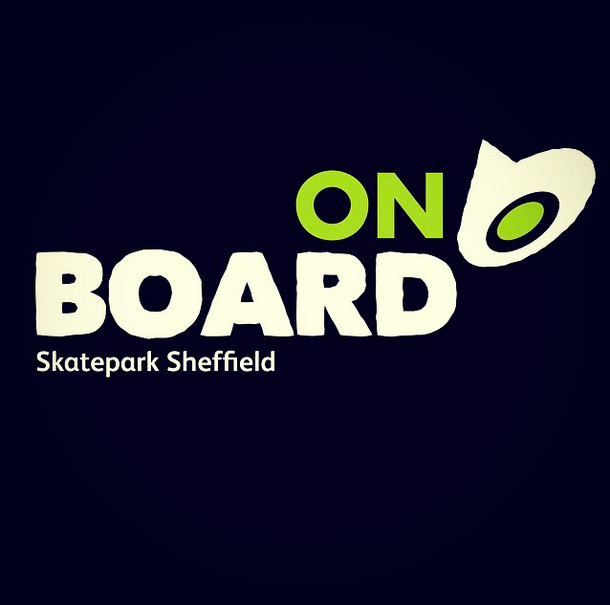 There is no charge to come to the playground and low cost tuck shop snacks and refreshments are available. 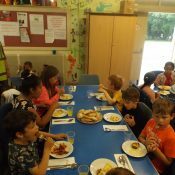 2018 was the second year of running Tea at Adventures over the summer holidays. 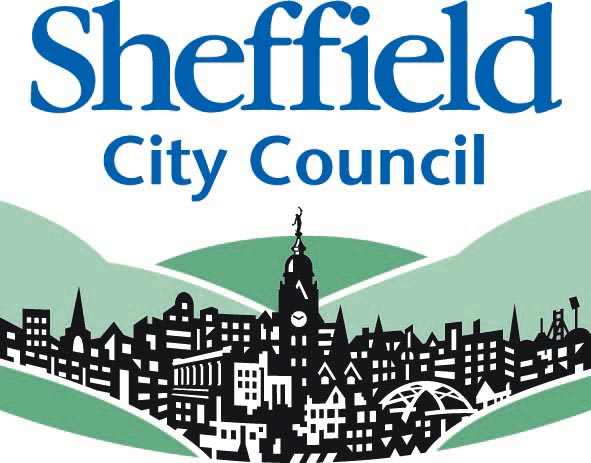 The project is part of a city wide scheme, funded by Sheffield City Council. 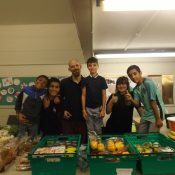 Activities and food costs for families can rise significantly in the summer when children are out of school, the project aims to ease that burden by bringing children and families together to eat and play over the 6 weeks holidays. 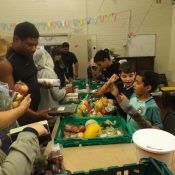 Staff and volunteers worked together to prepare daily nutritious meals 5 days a week for children and families attending the Playground. All meals included at least three vegetables and everything was prepared from scratch in the kitchen. 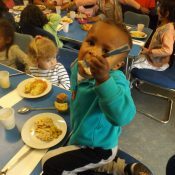 Over the holidays 938 people registered and ate at Tea at Adventures, with a 3166 meals served! 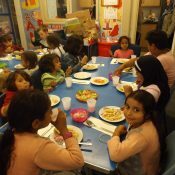 A large number of local families attended and ate with us regularly and made eating at Tea at Adventures apart of their summer holiday routine.